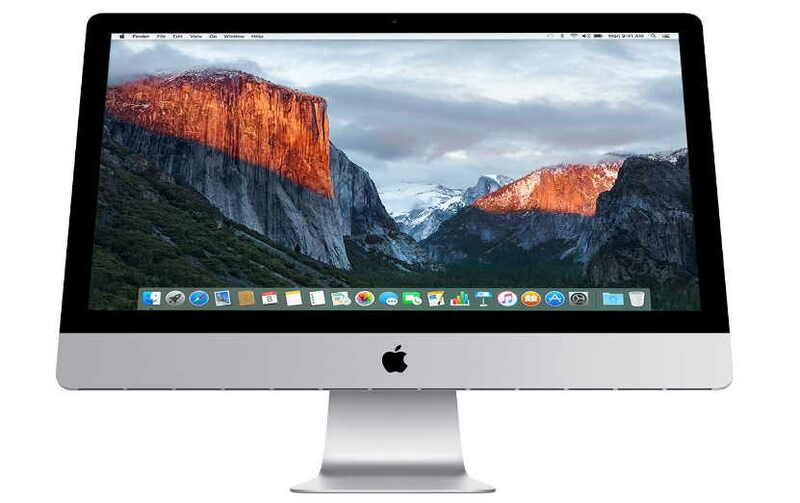 Macs are well known for being resistant to virus and other malware. Most hackers who create malicious software are focused on PCs, which have a larger audience, so seldom write viruses or trojans for the Mac OS. Unfortunately, the downside of Macs is there is not a huge number of data recovery programs made for them, so if a virus ever does delete all your data you could be in big trouble. If your hard drive has been compromised, or you’ve accidentally deleted that vital document, there is one program that can help you with this. EaseUS Data Recovery Wizard Free. This free data recovery software sets itself apart from many other programs because it can be used on the Mac operating system. This program is extremely useful to keep on hand regardless of whether you are currently suffering from data loss or not. In the event of an emergency, you won’t have to feel the stress and panic of not knowing whether or not you’ll be able to recover the data. The answer will simply be waiting for you, right there on your screen. EaseUS Data Recovery Wizard Free is an incredible program that works on a variety of different platforms, including Mac. We have all lost data in the past, and the familiar gut-wrenching feeling of realizing you just deleted your entire collection of concert photos, lost that great video of your sister who lives out of the country or can’t find your important project for work is horrible. This program has two scanning methods for the best possible balance between efficiency and speed. The quick scan moves through your computer at lightning speed, looking for your data in the easiest and most likely locations. This is the fastest way to recover your data and is often sufficient.If the quick scan fails to come up with your data, you can try a deep scan. This takes longer, but the deep scan probes every inch of your computer for your data. If the data is in any way available, EaseUS Data Recovery Wizard Free will find it. Many data recovery programs work well, but only for one type of file. They might only recover pictures or only documents. EaseUS Data Recovery Wizard Free recovers many different types of files, from audio and video to pictures and documents. Chances are if you are looking for it, you’ll be able to recover it. EaseUS Data Recovery Wizard Free is free to download and use. If you have a mac, this software is a great choice to help keep your data safe. Not only will you get your data back in most cases, but you’ll have that product available to you for next time a problem comes up.